New Wallpaper: Come, Lord Jesus! 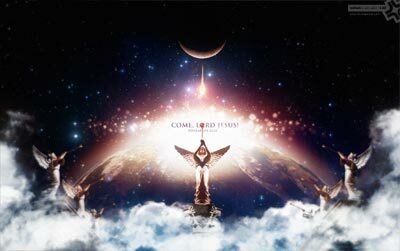 We are pleased to announce Radiant Inspiration desktop wallpaper #125: "Come, Lord Jesus! ", inspired by Revelation 22:20.